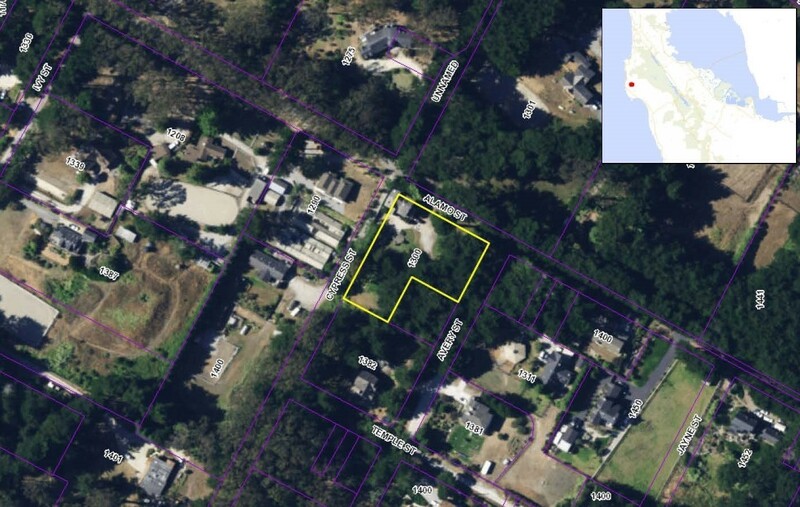 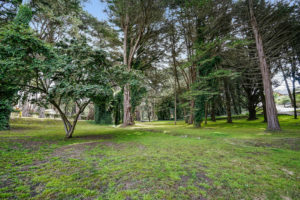 Own some land close to San Francisco in semi-rural Montara! 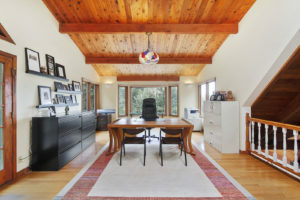 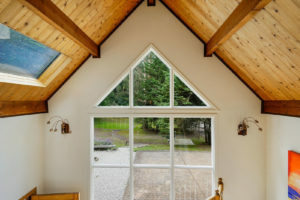 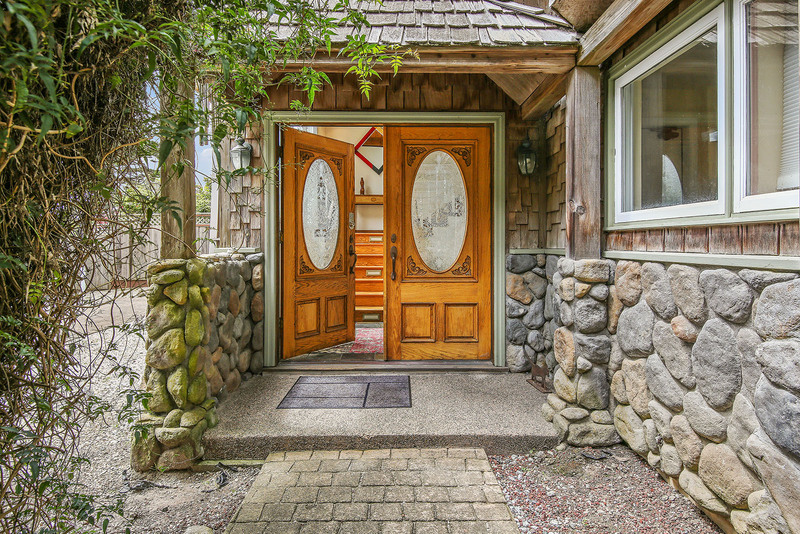 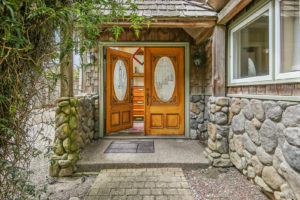 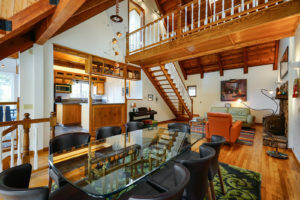 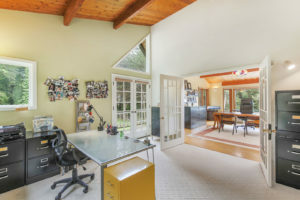 Situated on almost an acre in “sunshine valley” surrounded by acreage horse properties, mature trees and country roads. 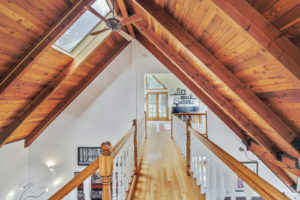 This twice-expanded 5 bedroom, 3 bathroom home offers a rare quality found only in a home that has been loved over the years. 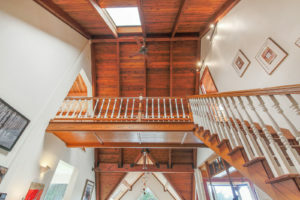 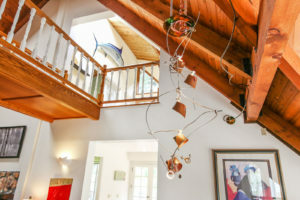 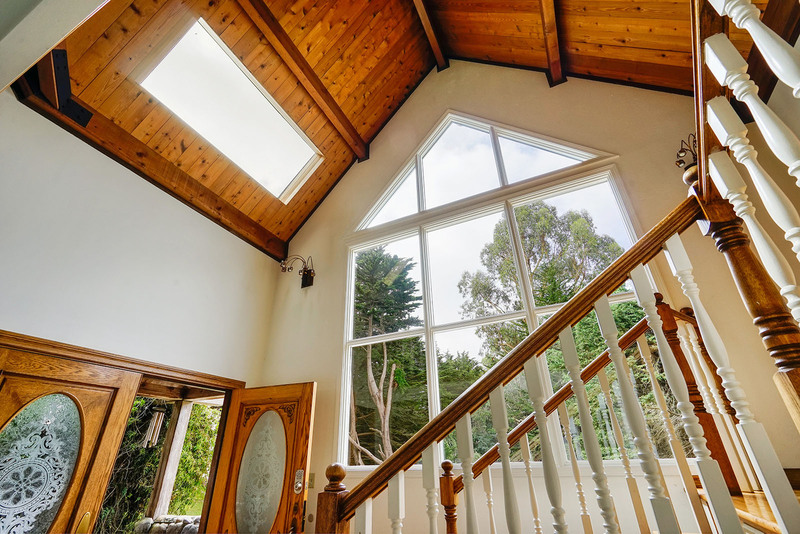 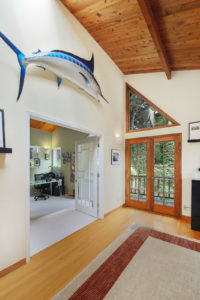 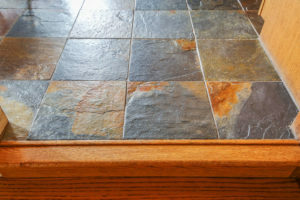 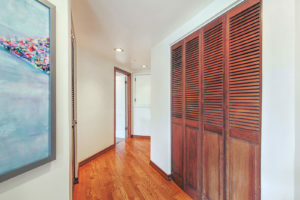 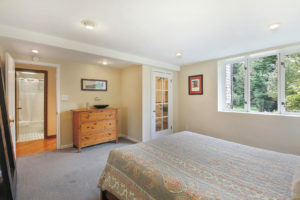 Spanning 3 levels, there is a bedroom and full bathroom on the ground level off a huge, welcoming foyer. 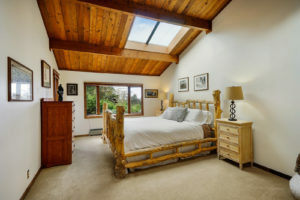 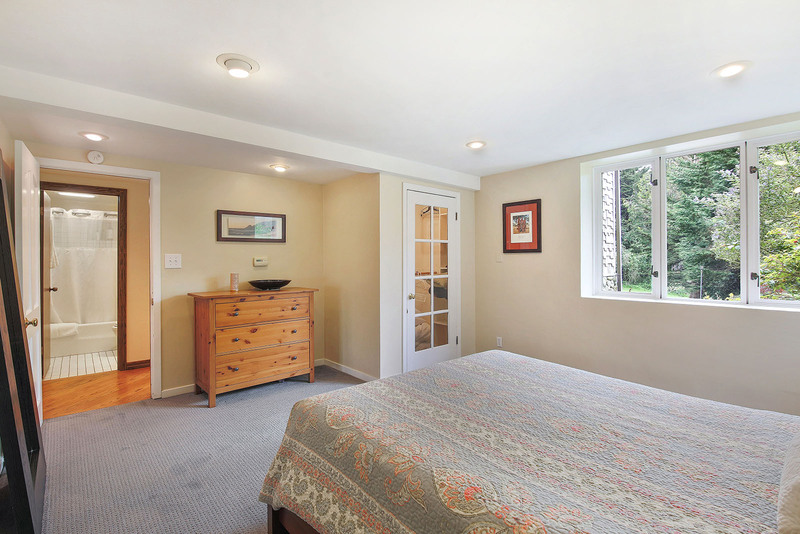 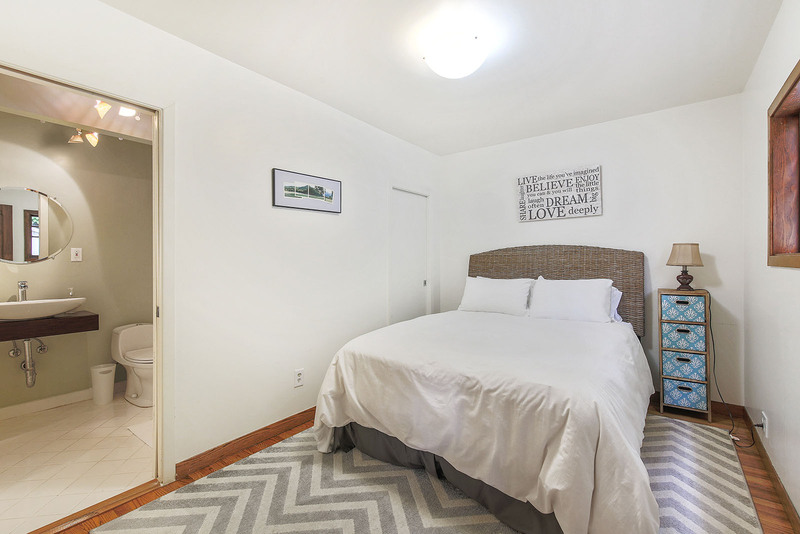 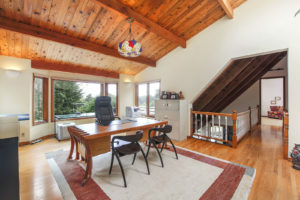 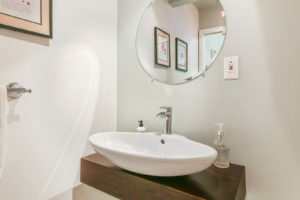 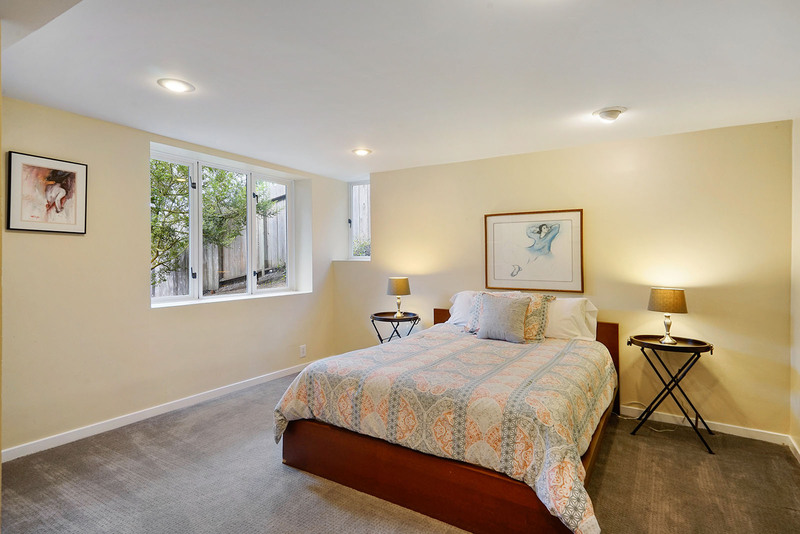 There is a serene master suite on the third level, adjacent to a stunning office overlooking a peaceful meadow, and an additional bedroom, or it could be used for a private gym, expanded closet/dressing room, or additional office (current use). 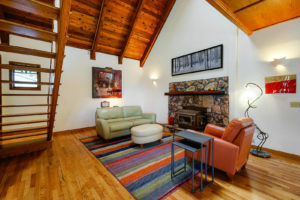 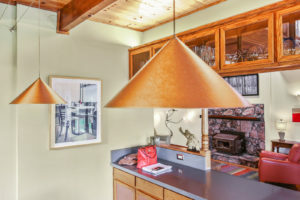 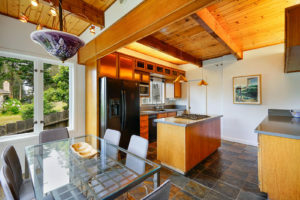 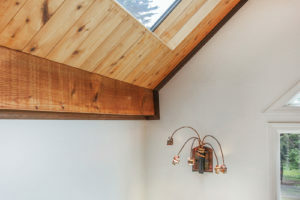 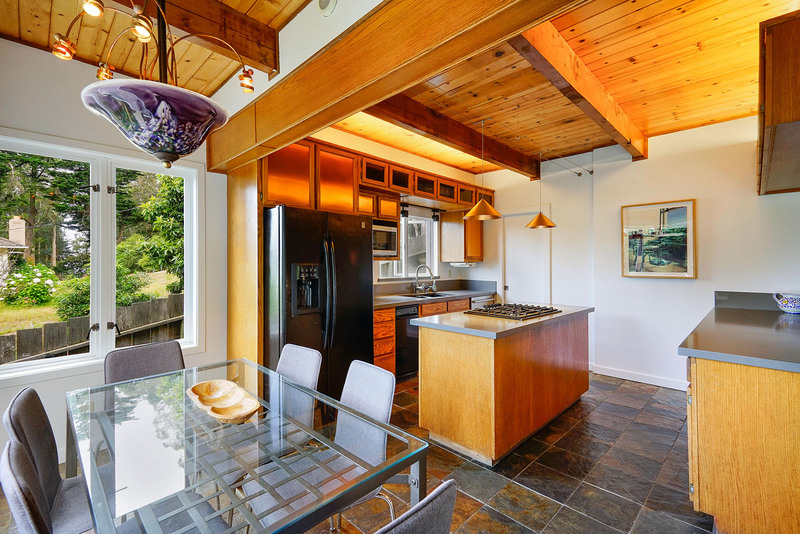 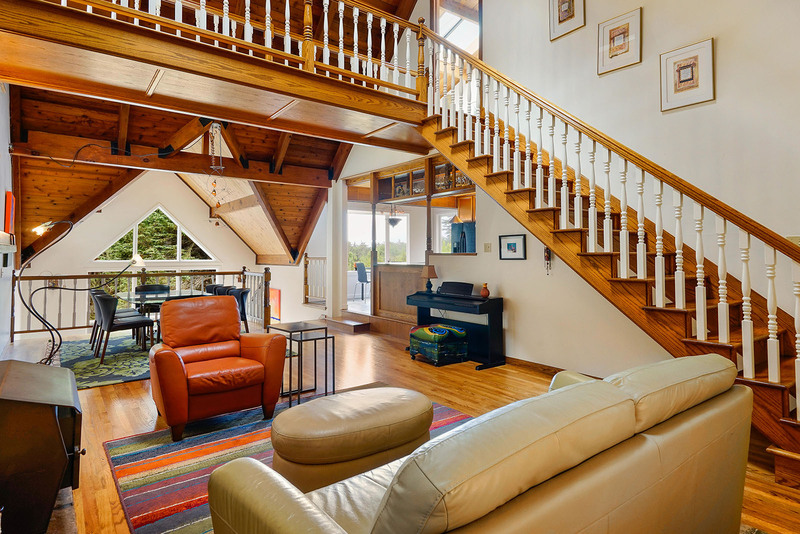 The main (middle) living level offers spacious living areas surrounded by natural light and vaulted wood beam ceilings. 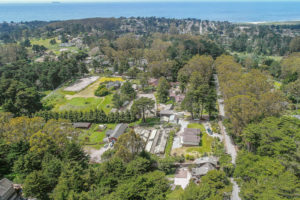 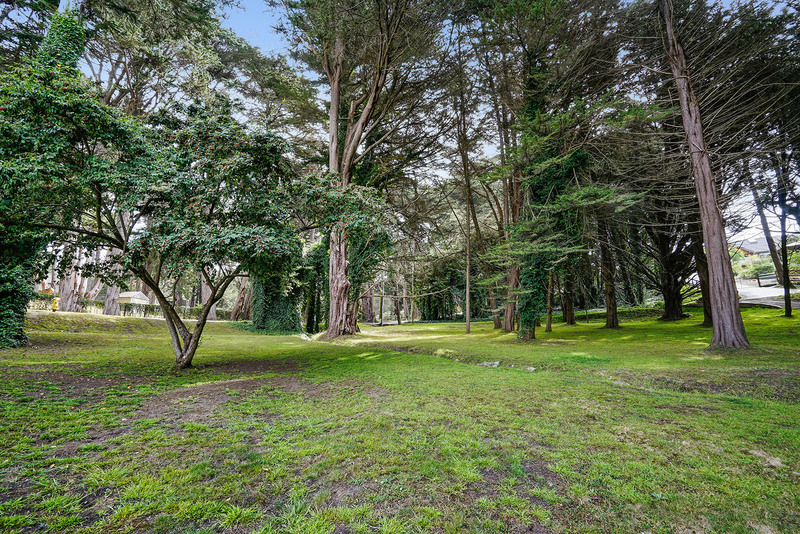 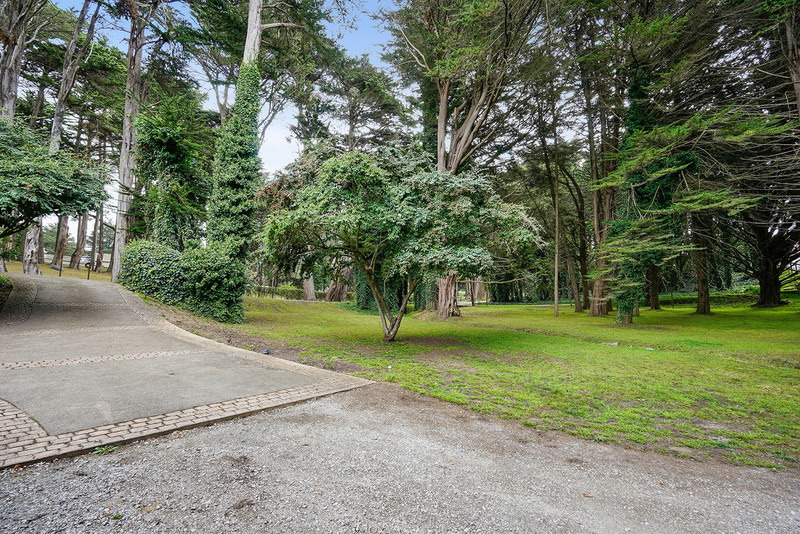 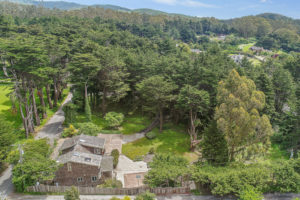 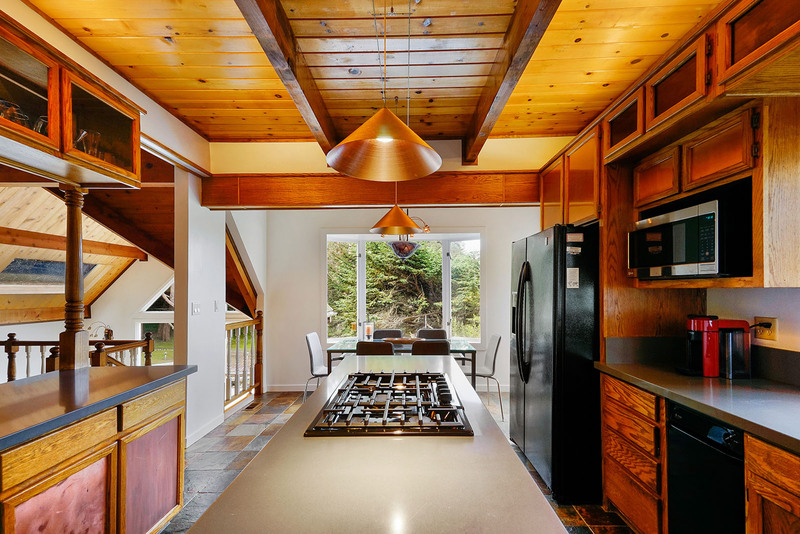 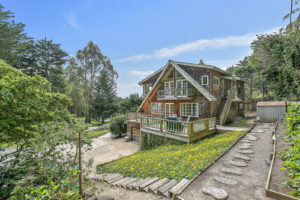 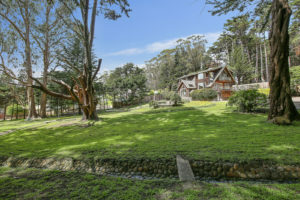 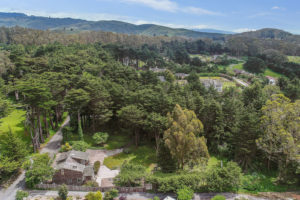 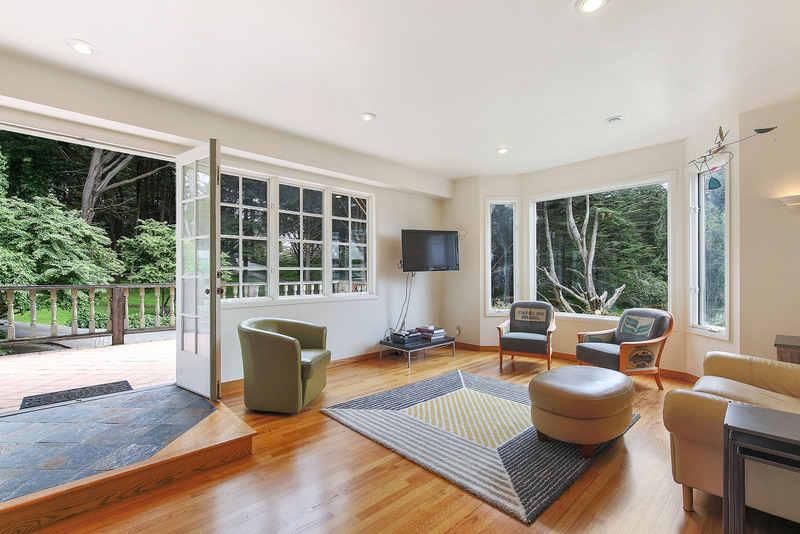 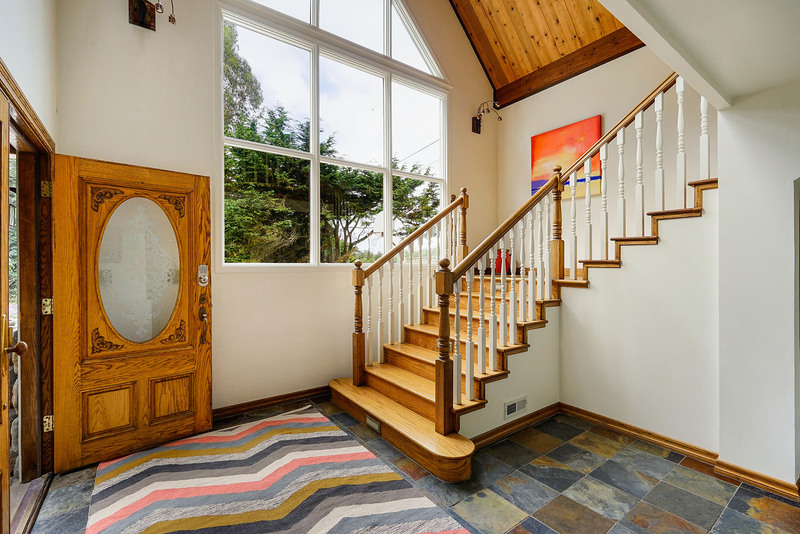 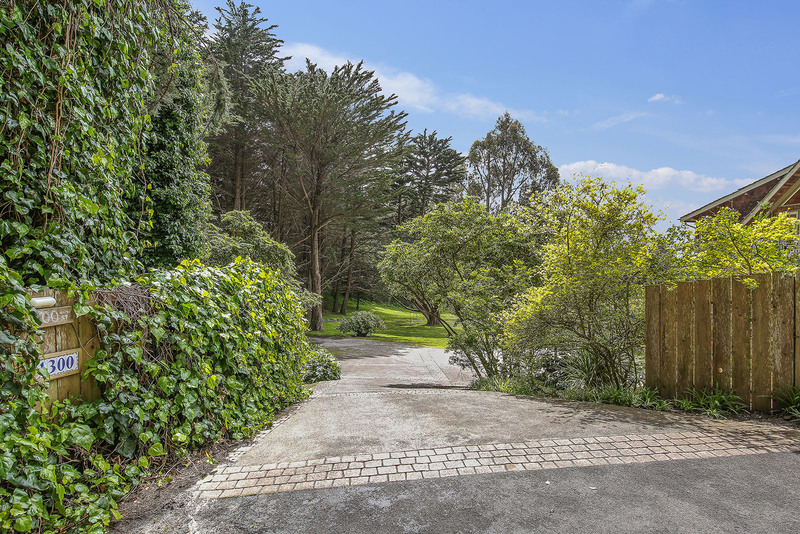 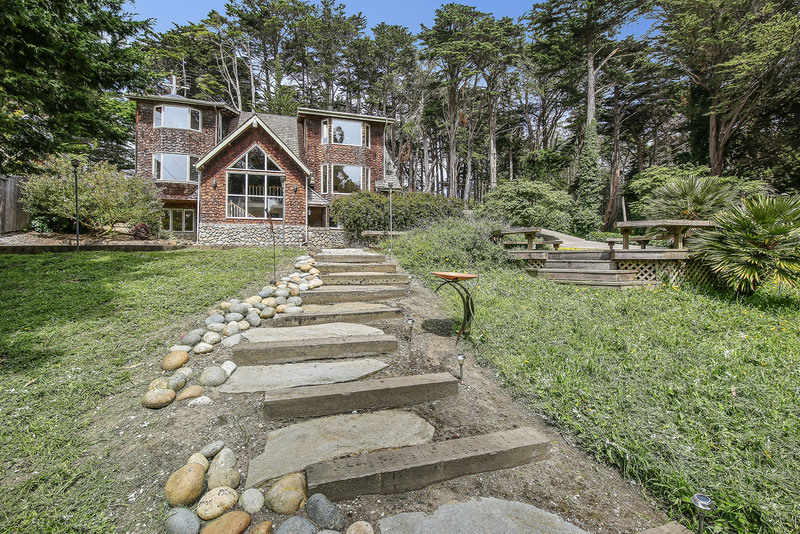 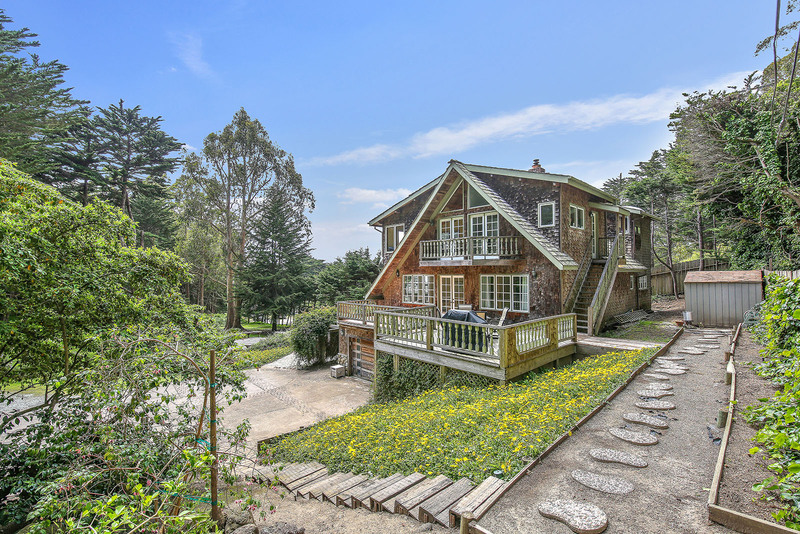 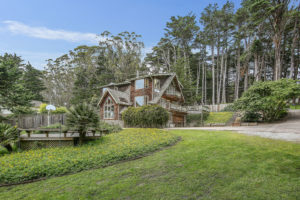 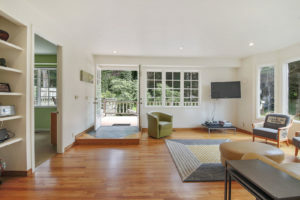 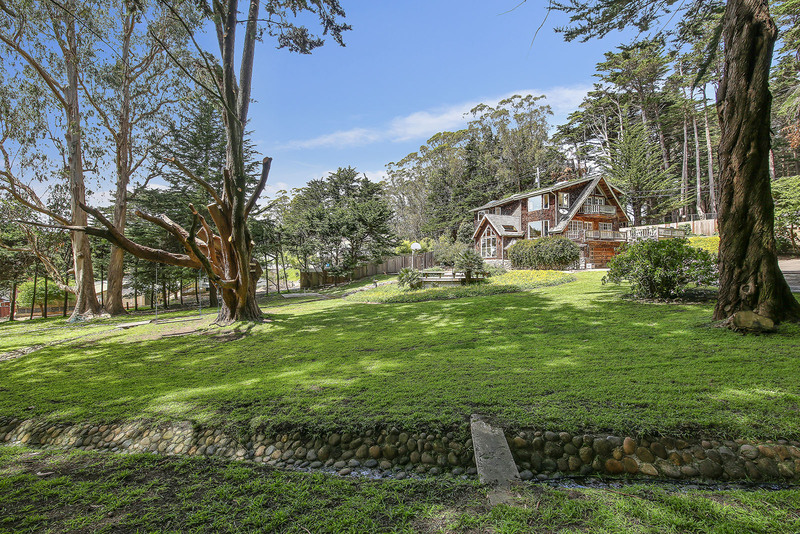 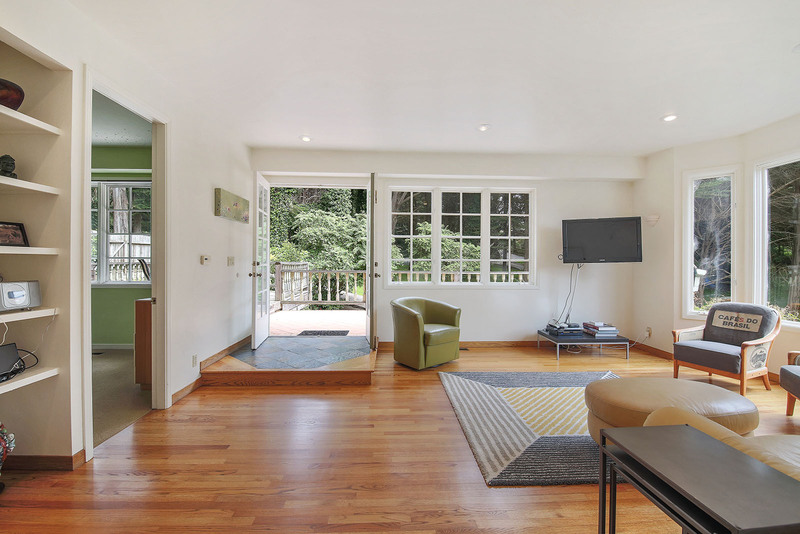 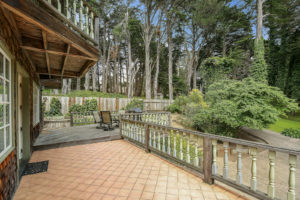 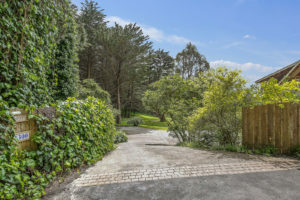 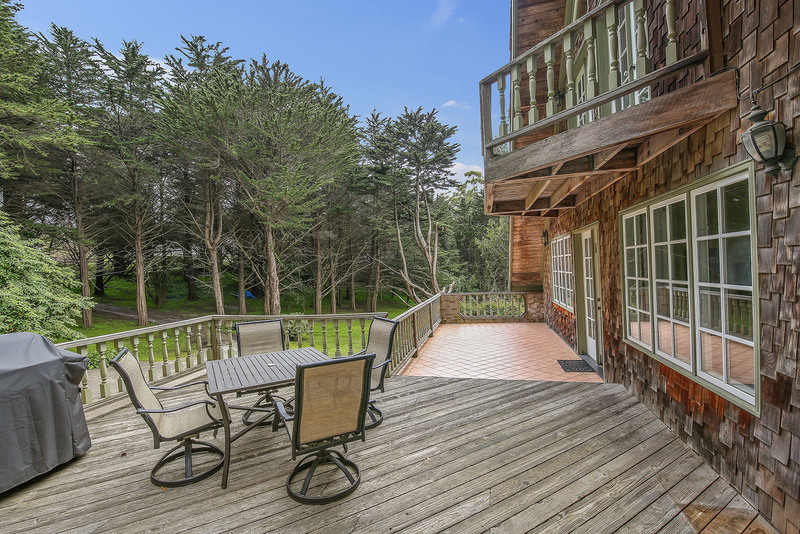 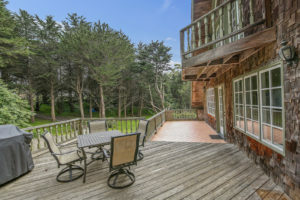 Enjoy a large entertaining deck, magnificent trees and meadows, a basketball half-court and nearby open-space trails steps away at the base of Montara Mountain. 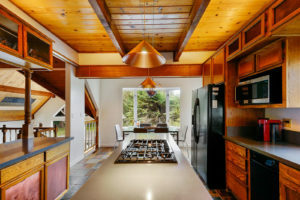 First time on the market in almost 40 years. This is a very special and unusual opportunity. 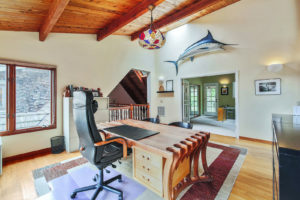 Contact your agent now. 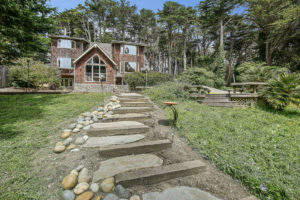 Scenery: Near abundant open space trails, the stunning Montara State Beach and the local coffee shop. 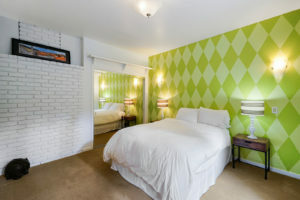 Community: Filled with small town charm and a short distance to San Francisco and Silicon Valley. 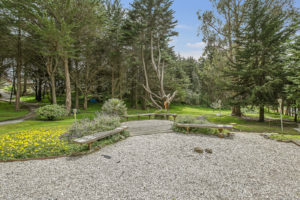 Recreation: Hiking, Horeseback riding, biking, surfing.